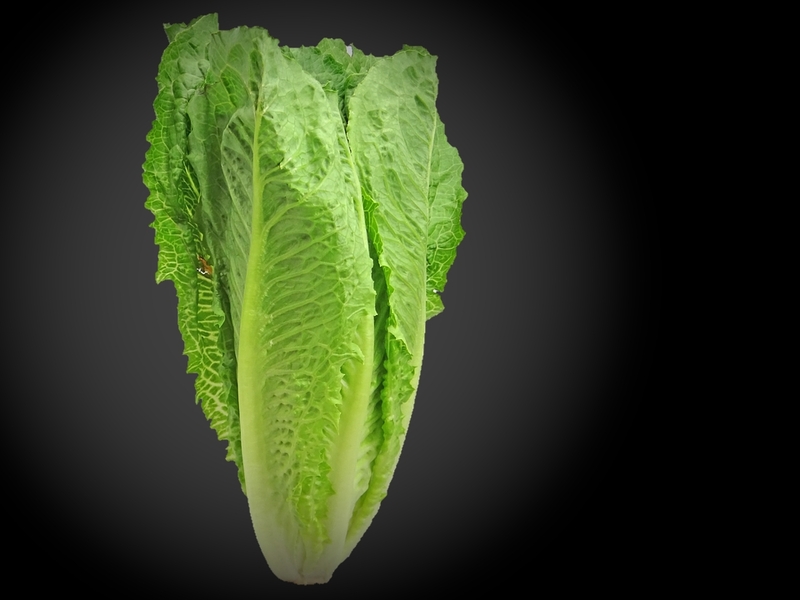 After the leafy greens industry took extensive steps to prevent another outbreak following last spring’s deadly Yuma-AZ-linked-romaine shiga-toxin E. coli (STEC) one, the CDC announced a new multistate STEC outbreak is occurring. 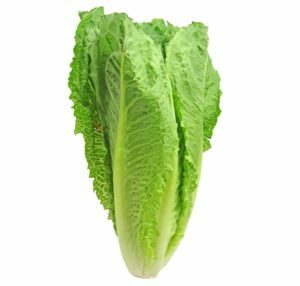 CDC is recommending all romaine currently in the foodchain be thrown away. Two romaine-linked E. coli outbreaks occurred during the winter growing season of 2017 and 2018. CDC says this newest outbreak is closely related genetically to the first of those outbreaks, which also involved both Canada and the U.S. Investigators never identified how or where STEC infected the lettuce. The same genome sequencing results show there is no relationship to the Yuma, AZ, outbreak. At this point, there are 32 report cases spread over 11 states, with 13 hospitalizations. One patient has developed STEC-related kidney failure. Currently, there are no deaths. California and Michigan lead the case count, with 10 and 7 people infected, respectively. All other states reporting infections have less than three cases. Canada reports it has 18 ill people infected with a genetically identical E. coli O157:H7 bacteria in Ontario and Quebec. The investigation is in the early stages and it’s unclear if the outbreak is stemming from a processor, a broker, or growing operations. If it is stemming from the grower level, it’s unclear which growing region is involved. The cases listed by the CDC are currently from October 5 through October 31, which is in the midst of when leafy greens production switches from California to Arizona, meaning either region may be ultimately involved. Arizona and California Leafy Green Marketing Alliance’s (LGMA) had rolled out new procedures ahead of this 2018-2019 winter growing season to help prevent future outbreaks. Environmental Assessment. Metrics now require an additional environmental assessment following weather events like flooding, frost or high winds. 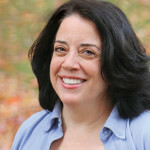 Evidence reviewed by the Task Force suggest a combination of unusual weather events and plant diseases may have been a contributing factor to pathogens, like E.coli, entering the leaves. New guidance documents were released this week to address these types of conditions. Equipment Cleaning/Sanitizing. Added prescriptive measures for the frequency and timing of cleaning and sanitizing of harvest equipment has been included in these updates and allows for further verification of these practices. Risk Management Related to Concentrated Animal Feeding Operations (CAFOs). CAFOs are animal feeding operations in concentrated areas – common among livestock and other animal feeding operations on farms and ranches. Updated metrics triple mandatory buffer zones between CAFOs and leafy greens crops to a minimum of 1,200 feet. More rigorous risk assessments will be in place whenever leafy greens are grown in the general area of a CAFO, including changes for surface water use. These updates to minimum distances and adoption of more rigorous risk assessments reflect an abundance of caution while relying upon the best available scientific studies to date. Through collaborative efforts between leafy greens industry stakeholders, new guidance documents provide further considerations for production near CAFOs. Additional guidance is expected from ongoing work. Traceability. Metrics language will require the identification of all lot data from product that is placed into commerce. In practice, most firms do collect this data, but this change would remove any potential for not collecting data that would assist in traceback investigations or recalls. 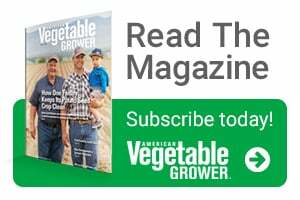 Editor’s note: Watch for an in-depth analysis of how the industry plans to rebuild from the recent string of romaine-linked outbreaks in American Vegetable Grower‘s December issue and on this website. Thanks for helping me understand that it would be better for the plants to be left under the sun and wind since it can decrease the bacteria’s survival. I just needed to know about this because my son has a very sensitive stomach due to being prematurely born which is why he easily gets infected with illnesses. I guess, for foods that I don’t know where they came from, I would get it tested first by having a substance or even a lactose broth to see if bacterias such as salmonella are present.